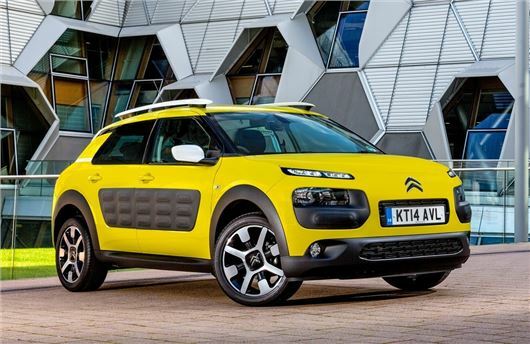 The Citroen C4 Cactus has won the Most Popular Small Family Car title at the Honest John Awards 2015. Over the past 12 months more Honest John readers visiting the C4 Cactus review than any other small family car review, including mainstream models like the Volkswagen Golf. Dan Harrison, Editor of HonestJohn.co.uk explains “The C4 Cactus shows Citroen back to its best, with a youthful and funky design that’s backed up with a practical interior and efficient range of petrol and diesel engines.